The largest and most influential construction event in the Middle East is coming back on 26-29 November at the Dubai World Trade Centre with an impressive array of new features. Under the theme “Shaping the future of construction”, The Big 5 2018 will introduce never seen before technologies and innovative solutions. It will shed light on rising entrepreneurs that promise to disrupt the construction sector, as well as on the women that are pushing the industry forward. 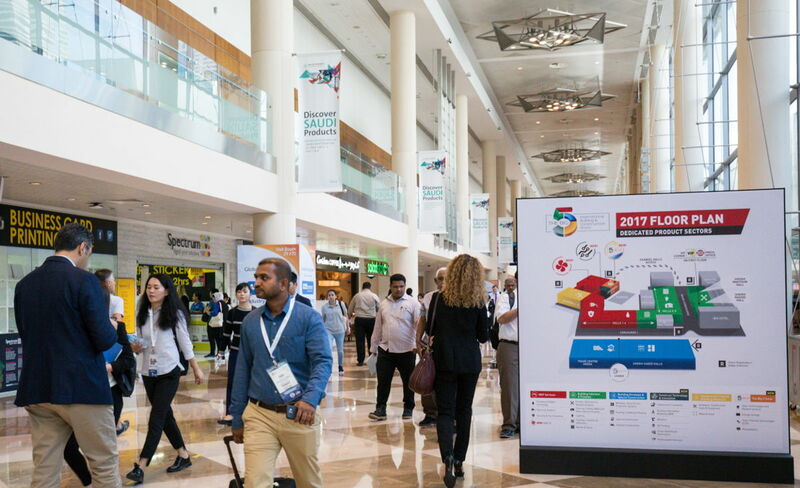 On its 39th edition, the show will once again pave the way for new partnerships, boost investments and connect professionals from around the world, in Dubai. The event will feature the first FutureTech Construction Summit on November 26. The conference will be fully dedicated to exploring future trends and technologies through case studies, panel discussions and thought-provoking presentations. Under the theme of “Empowering Innovation in the Construction Ecosystem”, the FutureTech Construction Summit will unveil how construction industry professionals can achieve higher productivity, greater sustainability and enhanced affordability in their projects with the help of technology. At a dedicated Live Innovation Zone, visitors will be able to discover new products and solutions presented at interactive live demonstrations. A permanent display of all the most innovative products at The Big 5 will also offer a glimpse of what is shaking up the construction industry today. Moreover, beyond the FutureTech Construction Summit and the Women in Construction Seminar, the “How to Do Business in the UAE” Seminar will provide terrific value and business intelligence to exhibitors and visitors interested in navigating the burgeoning UAE construction market. Taking place on November 28, “How to Do Business in The UAE” will be presented with the support of Dubai South Business Park, hosting high profile speakers like Khalid Sharaf, Head of International Business Engagement, International Participants at Expo 2020 Dubai, and Hussain Al Fardan, Head of Innovation Centre, Strategy & Corporate Excellence at Dubai Customs. Covering an area as big as 16 football fields one next to the other, The Big 5 will showcase thousands of construction products and solutions from around the globe. Over 2,500 construction companies will take part in the exhibition, clustered in five dedicated sectors: MEP services, Building Interiors & Finishes, Building Envelope & Special Construction, Construction Tools & Building Materials, and Construction Technology & Innovation. The Big 5 Solar, the Urban Design & Landscaping Expo, HVACR Expo, Middle East Concrete and The Big 5 Heavy will run as part of The Big 5 this year, creating one mega construction event from 26-29 November at the Dubai World Trade Centre.